Japan, The land of the rising sun, is an archipelago of 6,852 islands. The four largest islands are Honshu, Hokkaido, Kyushu, and Shikoku, which together comprise about ninety-seven percent of Japan’s land area. 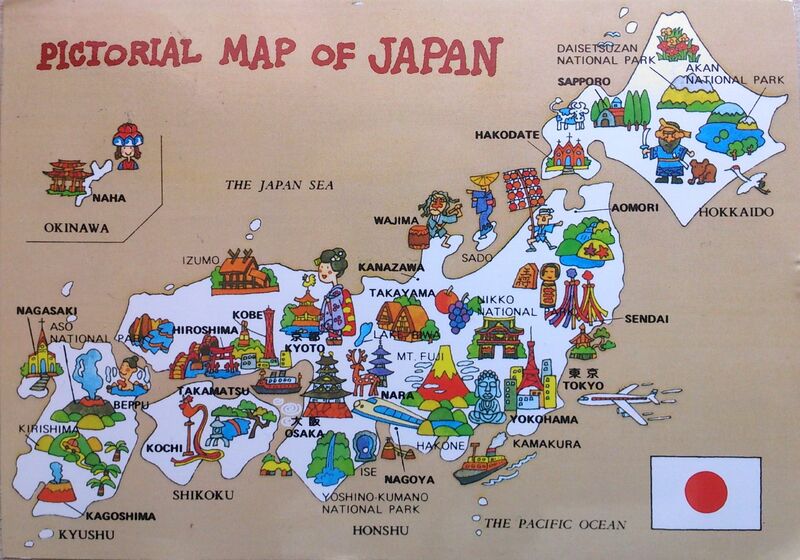 Japan has the world’s tenth-largest population, with over 126 million people. Honshū’s Greater Tokyo Area, which includes the de facto capital city of Tokyo and several surrounding prefectures, is the largest metropolitan area in the world, with over 30 million residents. A major economic power, Japan has the world’s third-largest economy by nominal GDP and the world’s fourth-largest economy by purchasing power parity. Also, at least as far as I’ve heard, it’s one of the few countries where you could buy real Bulgarian yogurt (which don’t have much to do with the “yogurt” they have in Western Europe :P).